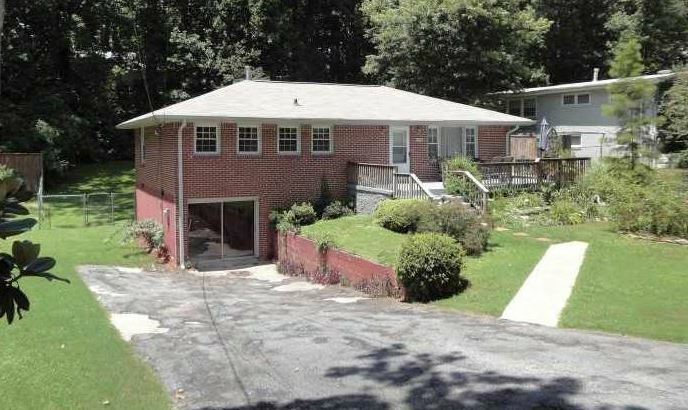 You Can Live In Drew Valley Brookhaven Atlanta ! The Brookhaven Atlanta neighborhood of Drew Valley is located in West Dekalb County Georgia 30319. Most of the homes in this Atlanta / Brookhaven neighborhood are built from, 1948 to 2017+, at time of post. Newer home builders include Waterford Homes, Brookhaven Home Designs LLC, Harrison Development & Construction, and Head Homes. There are close to 800 homes in this subdivision and it is one of the largest communities in Brookhaven. 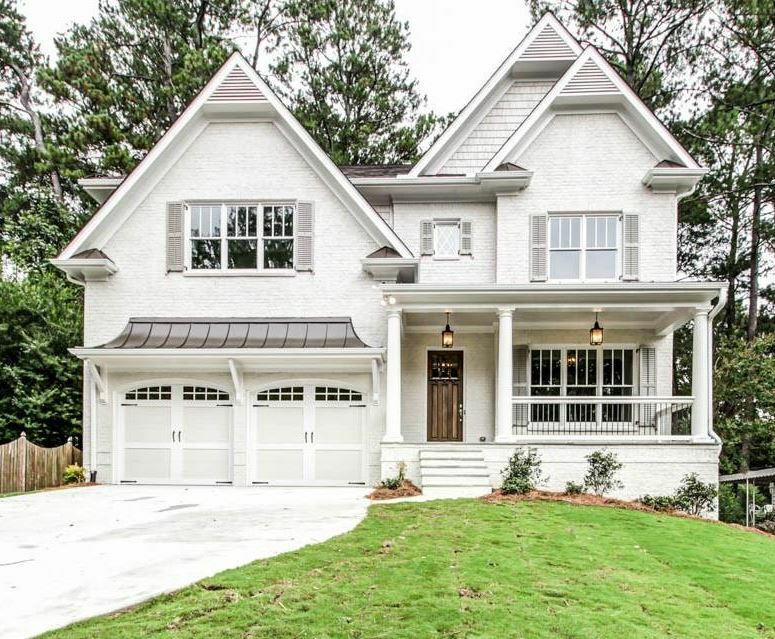 Average list prices, at time of post, as listed in the Georgia MLS is between $108,000 to $899,900. Home built in the ranch, traditional and craftsman style, just to name a few of the styles of homes. The community is located near Ashford Park and shopping and dining on Dresden. Surrounded by parks Fernwood Park, Briarwood Recreation Center, Brookhaven Park and Skyland Park. Directions-Location: From Buckhead/Phipps, North on Peachtree, Right on Dresden, pass Village Place, Right on Thompson, Right on Drew Valley into the subdivision. Streets included in the Drew Valley community include Alta Vista Drive, Bates Court, Burch Circle, Bynum Road, Cortez Lane, Cotswold Drive, Cove Circle, Dresden Drive, Drew Valley Road, Ewing Drive, Fearn Circle, Gardenside Ct., Grant Drive, Nesbit Drive, Poplar Springs Dr., Raven Hill Drive, Richmond Dr., Skyland Trail, Thompson Road, Wawona Terrace, Wawona Drive and Wayland Circle.